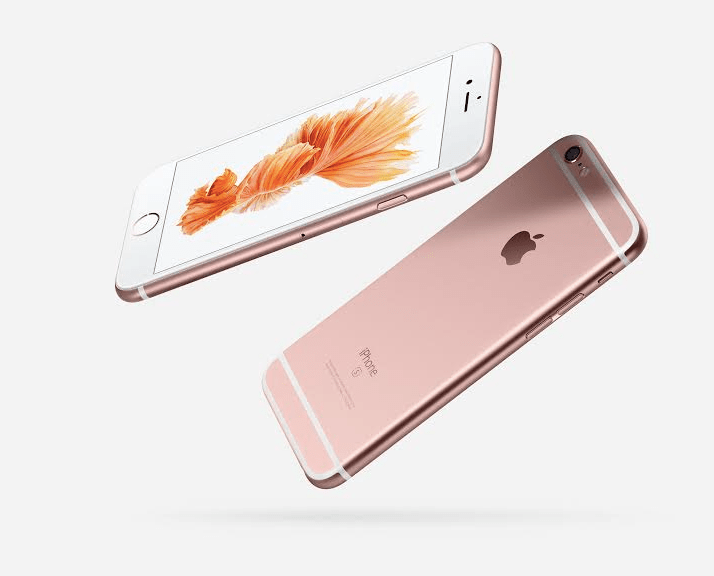 1. iPhone 6s / iPhone 6s Plus: It now includes a Force Touch, detecting where you’re pressing on the screen and how hard. Same 4.7 inch display screen as the iPhone 6, but the 6S Plus will have a 5.5 inch screen. Capacity to shoot videos in 4K, 5 megapixel front-facing camera with Retina Flash which is supposedly 3 times brighter than regular flash (for selfie lovers). Most importantly for some, a new back color: rose pink. 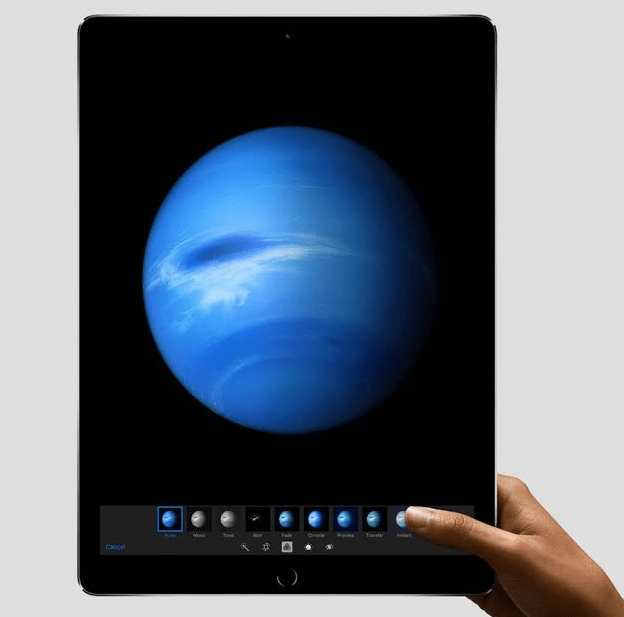 2. iPad Pro: It has the biggest screen on any iOS device (and a bigger screen than some OS X device) at an astounding 12.9 inches. It can support a full-sized virtual keyboard (also a new launch and option following the iPad Pro). It will have a better memory chip (A9X), making it 1.8 times faster than the iPad Air 2 (A8X). It has four-speaker audio setup that rebalances itself based on how you hold it. Wow. 3. Apple Pencil: It’s dedicated to the new iPad Pro stylus that will allow for precision drawing and can be used simultaneously with a finger. It has great, “lightning-fast” responsiveness with no lag. It’s able to draw lines of any thickness and weight; all the user has to do is apply more pressure (yes, the Force touch). The user can create shading effects by simply tilting their pen to the angle they want the shading to be at. The battery is the most surprising though. Just by charging it for fifteen seconds, it will provide enough energy for half an hour of use, having the full charge twelve hour’s worth of scribbling, sketching, annotating, editing, and all other things you need to write. 4. 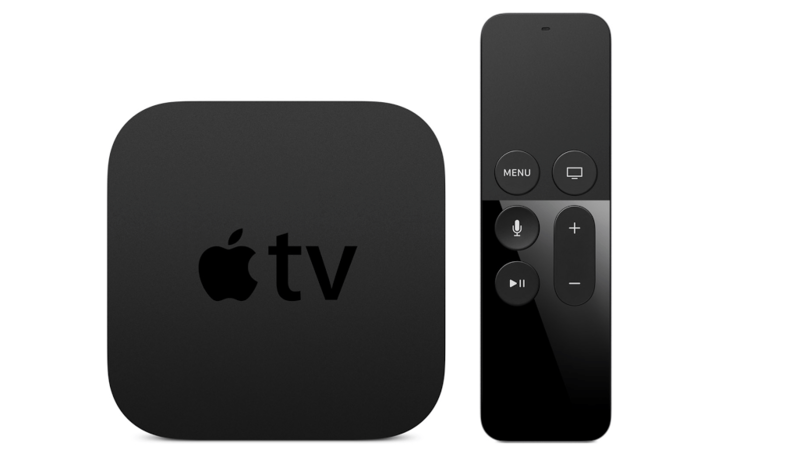 Apple TV: Are you a fan of watching Netflix and movies? Well, the apple TV stepped up a whole new game. It runs a separate OS (system software), called tvOS. Now, the user will have Siri there for them, having a Universal Search feature that lets them search across apps like iTunes, Netflix, and Hulu. Instead of manually fast-forwarding by sliding a finger forward on the touchpad, why not simply do a quick fifteen second rewind by asking Siri, “what did she say?” I know, it’s crazy. It also takes on the role of a gaming console, possessing games like the new Guitar Hero. The Apple Tv has gotten prettier, if that matters, with a new white background and redesigned apps. 5. 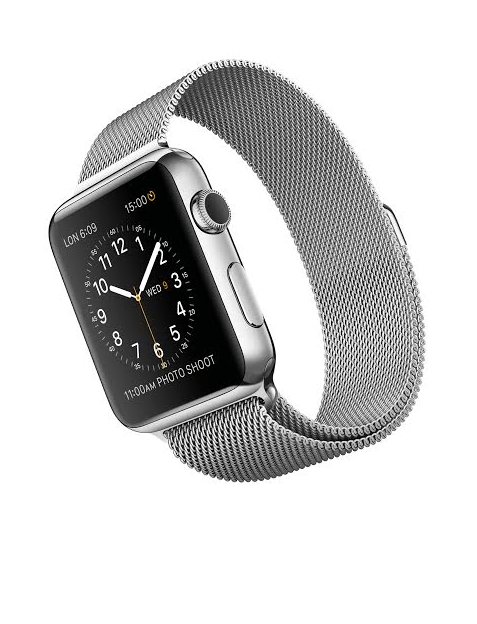 Apple Watch: It’s not new, but it’s definitely gotten better-looking. Fashionistas, keep on an eye on these because the watch’s leather strap, which comes in three different colors (brown, black, and red), was designed by luxury Hermés. The Apple Watch Sport also comes in several new colors: silver space, rose gold, and yellow gold, amongst other options. Each is finished with an anodized aluminum case. The red option was added in collaboration with Bono’s charity Product Red that aims to combat the spread of HIV/AIDS.